Loner, visionary, artist. Three labels that are merely the first steps to understanding the brilliance of Catalan architect Antoni Gaudí. 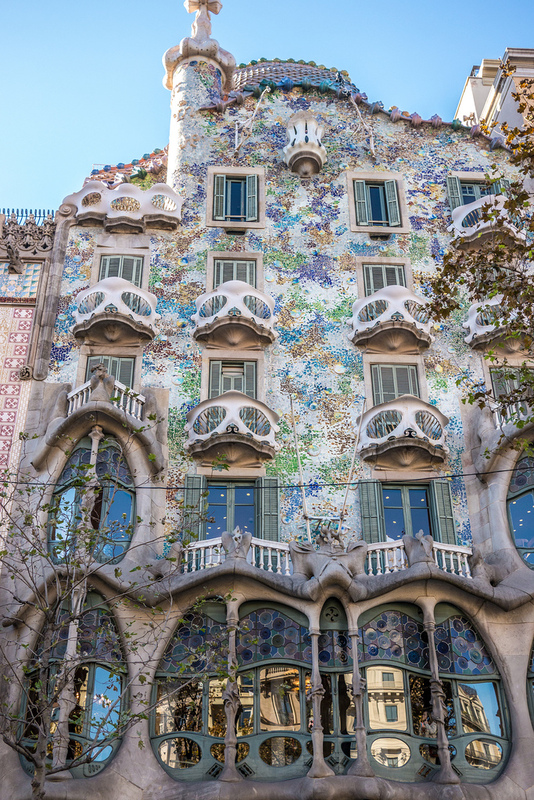 You may not have heard of Antoni Gaudí – born 25 June 1852 (it’s his birthday today) – but chances are you’ve seen pictures of some of his spaced-out architectural creations, such as the Casa Batlló in Barcelona. The Casa Batlló is also known either as the House of the Dragon because the arched blue-purplish tiled roof resembles the scaly back of a dragon; or as the House of Bones because the stone columns look like bones, and the balconies remind one of grotesque skulls, or perhaps creepy carnival masks. The building’s façade is made up of ceramic tiles flecked with blue, green and pale violet, as well as glass mosaic pieces designed to catch the light. The windows vary in size and the interior is a mass of curves and arches, allowing plenty of natural light to fill the spaces. Straight lines are virtually non-existent. The building is like nothing you’ve seen before in real life – it has a kind of fairytale feel, a weird Willy Wonka vibe, an other-worldliness about it. Gaudí restored the old house as a family residence for the wealthy Batlló family between 1904-1906. They gave Gaudí free rein to design something distinctive, something that would stand out from all the other houses. Well, they sure picked the right guy, because that house stands out a mile. 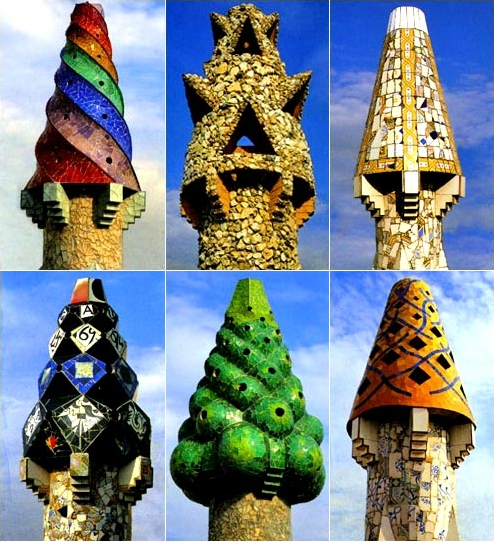 Antoni Gaudí, the Barcelona-based architect with crazy ideas and radical, colourful, completely idiosyncratic designs, was born in Catalonia and took to design at a young age, possibly influenced by his father who was a coppersmith. When Gaudí was in his twenties, a wealthy industrialist, Eusebi Güell, became his friend and champion, commissioning many of Gaudí’s works, such as the Güell Palace (Palau Güell, 1888), with its 20 fantasyland coloured chimneys, among other fantastic features. Gaudí’s reputation as an architect of note was sealed. Gaudí was known as a Modernist with a vast imagination, taking inspiration from his Catalan roots as well as various aspects from the Expressionist, Cubist and Symbolist art movements. He was apparently a delicate child and spent many long hours observing the various elements of nature. As an adult, he aimed to work natural laws into his works. So, for example, he looked at ways of creating buildings that copied the way trees grow and used lines, steel rods, columns rather than traditional buttressing. His buildings are organic and free-flowing; there’s complexity of colour and movement, layers of texture, geometric patterns and intricate floral metalwork. A bit bizarre perhaps, but all his designs make perfect sense. There’s an internal harmony about them. 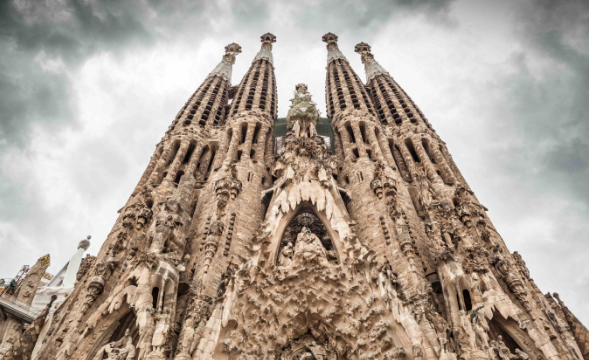 By the time he was 31, he had taken over the design of Barcelona’s Catholic basilica, La Sagrada Familia, which began construction in 1882 and has a finishing date of 2030, if you can believe it! Gaudí worked on the design for over 40 years, right up until his death. The stone building incorporates Gothic elements and is reminiscent in parts of old Byzantine cathedrals. The 18 tall towers represent Jesus, Mary, the twelve apostles and the four evangelists. The windows, the skylights placed between columns and the generous use of stained glass throughout the cathedral maximise the amount of light entering the interior while also creating a subdued atmosphere suitable to praying or private contemplation. Although he was involved with La Sagrada Familia for the rest of his life, Gaudí also completed a number of iconic buildings in Barcelona, seven of which are now UNESCO heritage-listed. Among them are Casa Vicens, Güell Park and Casa Milà, widely known as La Pedrera. Gaudí was always a bit of a loner and his involvement with the cathedral increased his sense of religious piety. He became something of a recluse in his later years, hiding himself away in his workshop at La Sagrada Familia to concentrate on finishing the cathedral. He became so isolated from society that when in 1926 he was hit by a tram, his tatterdemalion appearance suggested he was homeless and he was taken to a hospital for the destitute, where he died soon after from his injuries. He was 75. Fittingly, he was interred in the crypt of the church with which he is most identified. Gaudí was a one-off, a visionary, an artist. 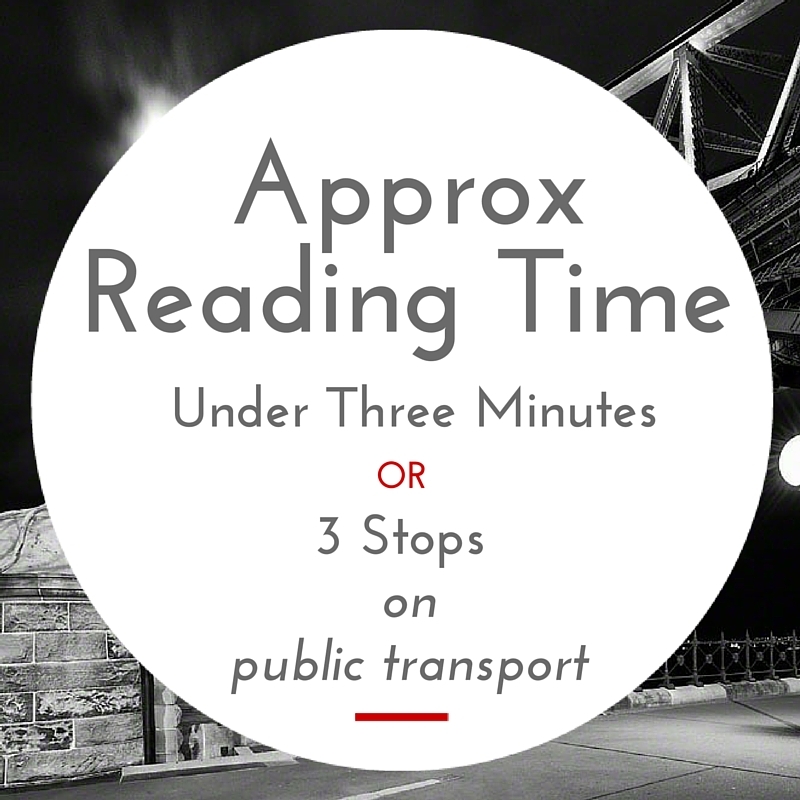 Details of his private life may be scant, but his works are easy to Google, so why not do it now?